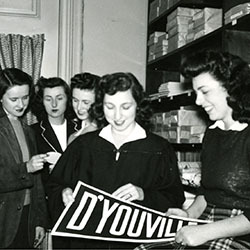 All Alumni are welcomed back to their alma mater to enjoy three fun filled D'Youville Days. 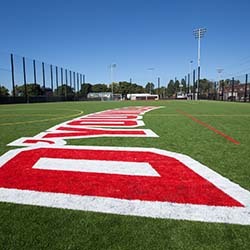 The campus is planning several activities on campus and throughout the Buffalo area. Class years ending in 3 and 8, the Golden Anniversary Class of 1968 and the affinity class is School of Pharmacy will all be celebrated this year. 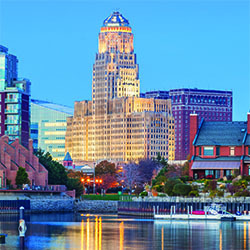 Learn about Buffalo's renaissance and the city's history while you are in town! 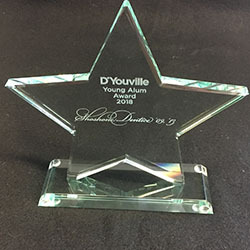 Join the D'Youville community to honor several of our alumni's achievements. For Reunion Weekend 2018, we've arranged specially priced room blocks at many area hotels. Make your reservations now! Is 2018 your milestone reunion? 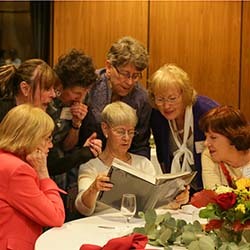 Get involved now and join your reunion committee. Reunion Weekend 2017 was amazing! See what you missed - or revisit the fun you had with your friends and classmates. 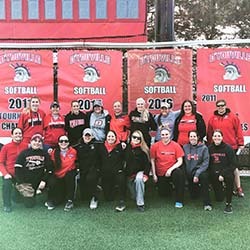 We have a robust program for all alumni with some family friendly events too! 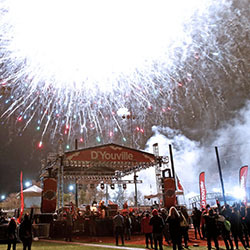 Celebrate fall, rock out on the West Side, and join us for D'Youville's Rock N' Redfest at Dobson Athletic Field. If you have any questions about the weekend, please do not hesitate to contact us at alumni@dyc.edu or 716.829.7802. 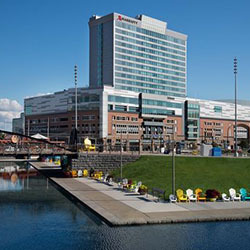 If you require special accommodations or information on accessible entrances and pathways, please call 716-829-7808.